Welcome all Four-Paw-Lovers and Travellers! 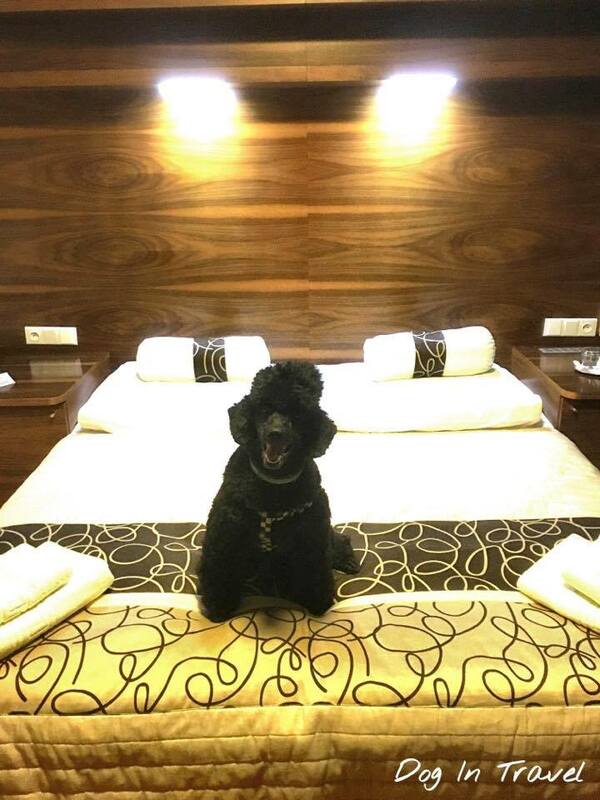 The inspiration for this website was Rizo Black, a middle black poodle. His People and their friends travel a lot, so when dogs joined the Family, they started travelling together. There are more and more places in Europe where dogs are accepted, but it is still not everywhere. So why are we better than other travel services? 1. Because we VERIFY and often test the places on dog-friendliness, so you get only CREME DE LA CREME. Campaign “Mr Dog In Public Space”. Dog is a SOCIAL creature. Man domesticated Dogs several thousand years ago to separate them from wolves and make them a good companion. Now, we have to take RESPONSIBILITY for it. Roles of a Dog have changed over the centuries: a guard, a shepherd, a hunter, a companion. Until recently, the habitat of a Dog was the COUNTRYSIDE and his role was limited to “utilitarian”: he watched the yard on a chain, helped in hunting or herded sheep. But today, along with the trend for “companion dogs” (Yorkshire Terriers, Wests, French Bulldogs, Pugs, Shitzu, Poodles, …. ), Mr Dog has entered the PUBLIC SPACE and many CITY-people own a Dog, but… the public space seems not to be ready for such turn of events. Mr Dog bumps into many BANS and obstructions. Often negative attitude, not to say DISCRIMINATION of DogOwners, results in people leaving their Dogs at home for hours to avoid problems. And who SUFFERS? Mr Dog! As a SOCIAL CREATURE he needs to be with his Owner and not to DIE of BOREDOM closed at home! We have to realise, that ISOLATION of a Dog can lead to psychological and behavioral disorders like depression, fear or aggression. Leaving your Dog at home when you’re at work is not a CRIME, but when after 8 hours you come back, take Mr Dog for a quick “pee” and leave Him again because you go for coffee or beer in town IS NOT FAIR! Take Mr Dog with you! THE AIM of our campaign is to improve the comfort of city DogOwners and their Dogs by introducing Mr Dog into the SOCIETY and public space and to show his ‘pawsitive’ image as a friendly, sociable creature, who is something more than a “pavement-poo-producer”. So let’s take Mr Dog with us whereever we can, CLEAN after Him and create positive attitude among people! We believe, that once Mr Dog is seen POSITIVELY, once he becomes a PART OF SOCIETY and we SPEAK about his SOCIAL NEEDS, we can change the TREATMENT of dogs. On our MAP you will find places we or our friends have tested or were recommended by other dog-travellers. Most of them include a DIRECT LINK to the hotel, so you can easily contact it. 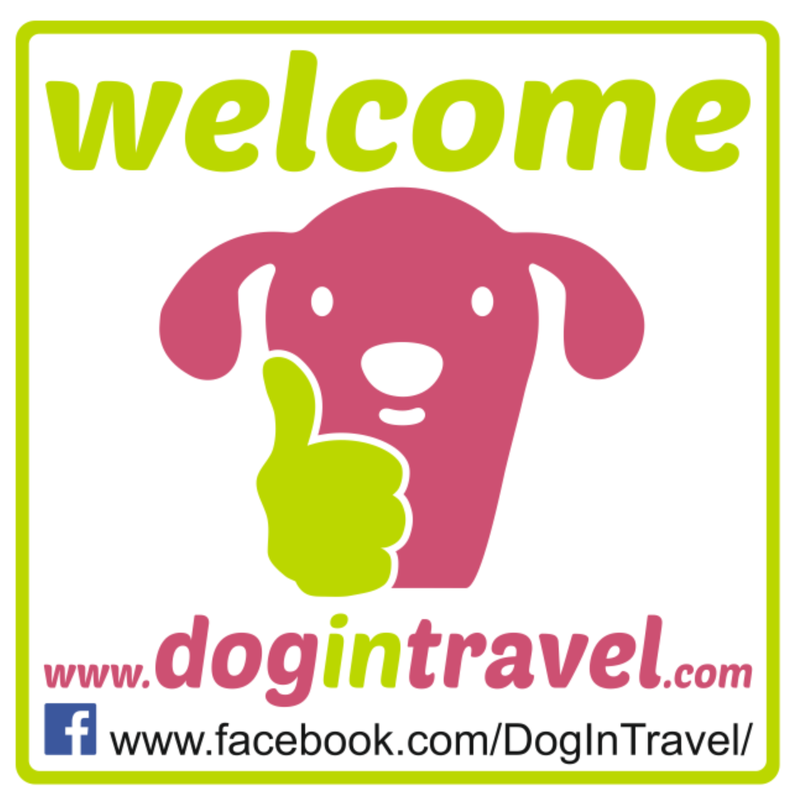 This service is meant to PROMOTE DOG-FRIENDLY places and their owners, as well as to INSPIRE YOU with our ARTICLES to discover new holiday destinations with your Doggies. ENJOY! If you want to be updated with new places or articles LIKE our fanpage on FaceBook!